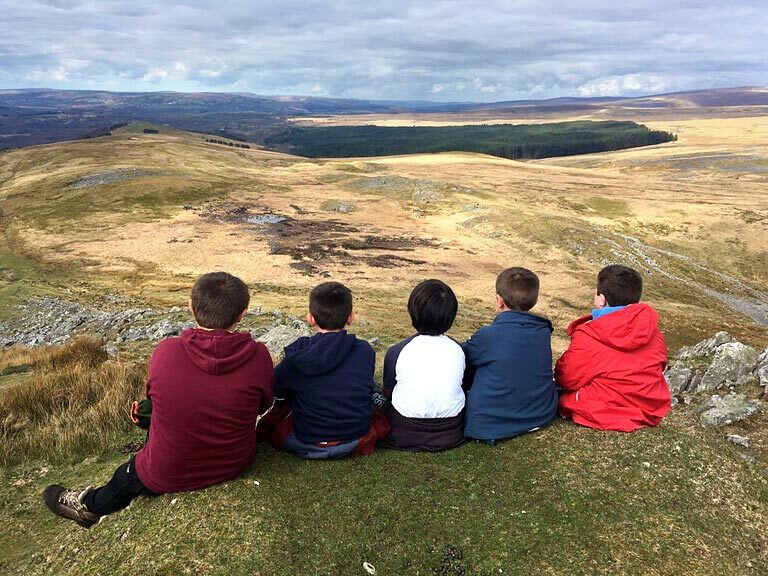 School residentials, outdoor education and adventure programmes in the untamed heart of Wales. Wales is an area abounding with historic treasures, steeped in folklore, myths and legends, it is also unique for its outstanding and spectacular beauty. 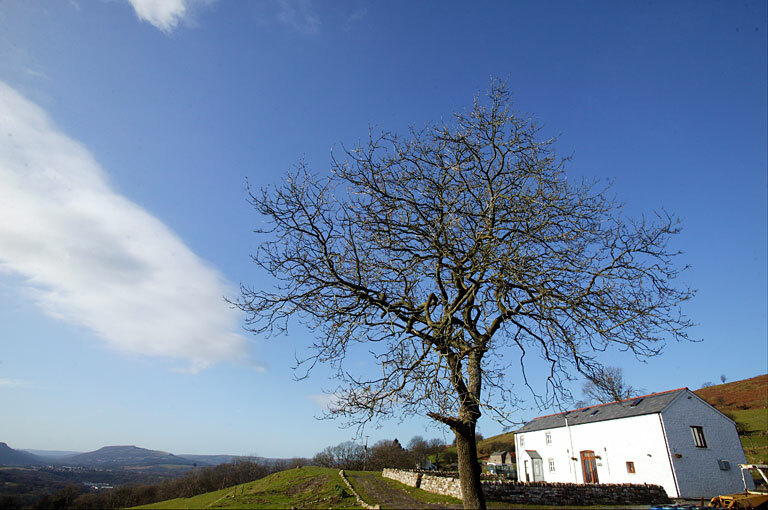 At its heart are the Brecon Beacons, set within the 519 square mile Brecon Beacons National Park. The closest wilderness National Park to London and the M4 corridor.This makes it accessible and an ideal location for school residentials and outdoor activity programmes. From a height of approximately 3,000ft (886m) Pen-Y-Fan stands majestically as the highest peak of this magnificent mountain range. Its presence is such that the park and surrounding countryside never fail to impress visitors with its unspoilt beauty characterised by rugged peaks, mountain lakes, green valleys and all traversed by the splendid rivers Usk and Wye. This is our adventure playground. Based on the southern edge of the National Park, we are well placed to take advantage of this wonderful natural environment for our activities rather than utilising manmade sanitised alternatives like many other centres. You don’t even have to travel far with the majority of the activities being a short 15 to 20 minute drive from your accommodation. Others can be done by walking from your accommodation.